Please select your make & model of machine and follow the on screen instructions. 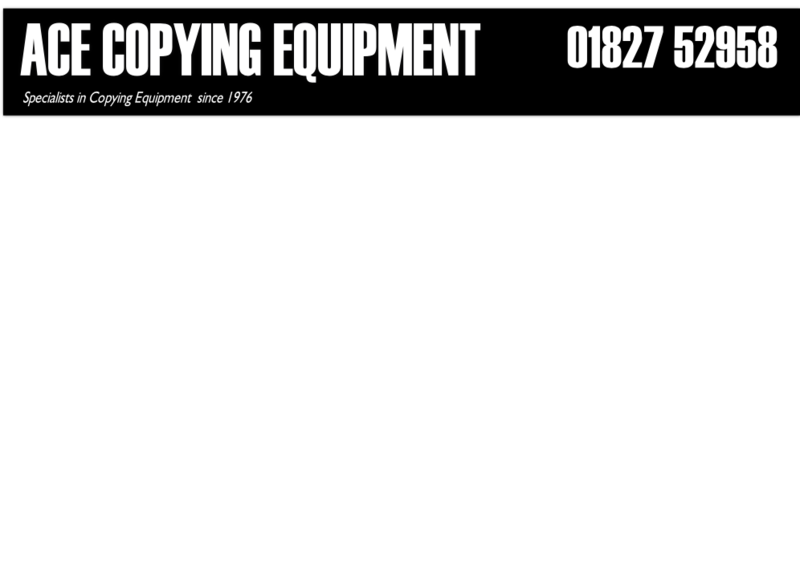 We carry a large range of copiers/printers in stock at all times. To arrange for a demonstration or if you simply wish to view any of our machines please feel free to call in.